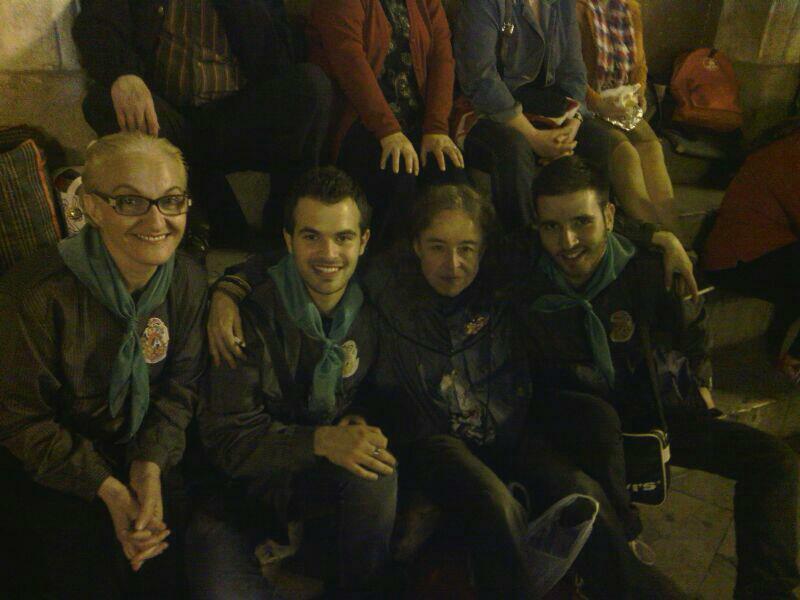 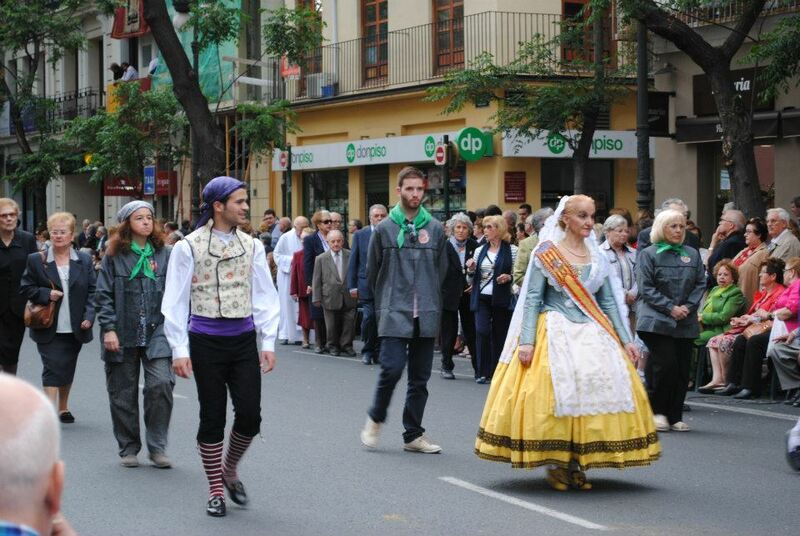 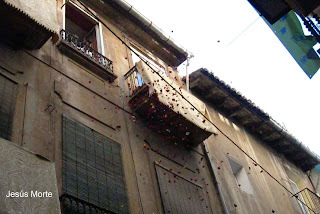 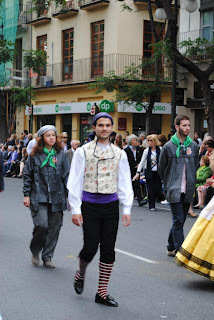 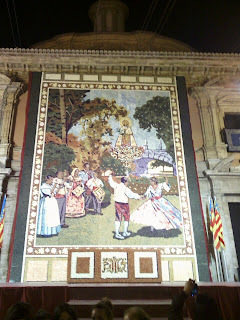 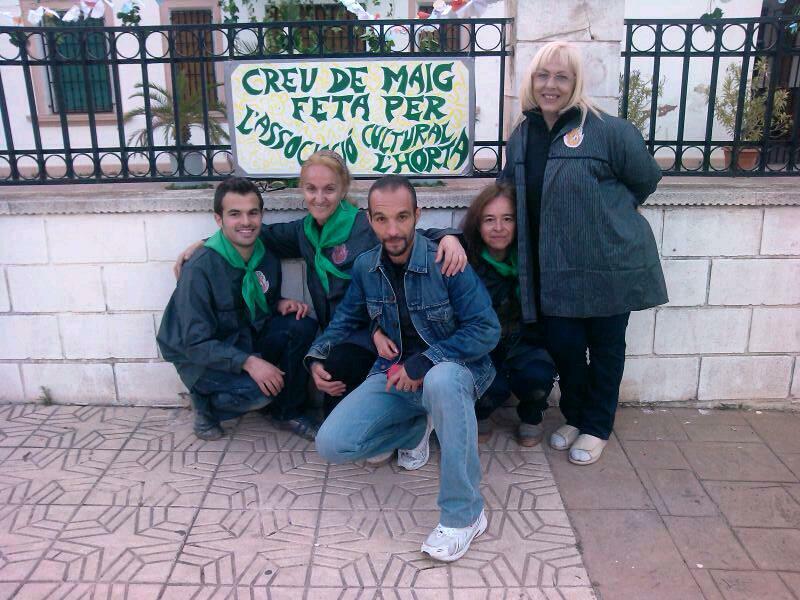 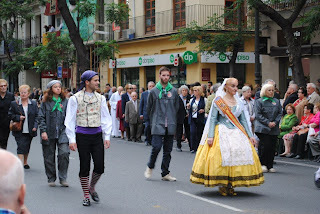 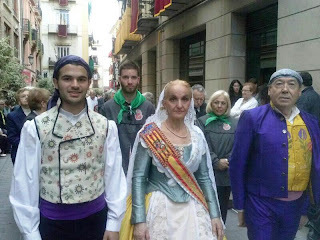 VOS INFORMEM A TOTS ELS INTERESSATS QUE VULLGUEN DEPENDRE A BALLAR DANSES DE NOSTRA TERRA QUE EL GRUP DE BALL DE L'HORTA ES FICARA EN MARCHA EL PRÒXIM DUMENGE 16 DE JUNY. 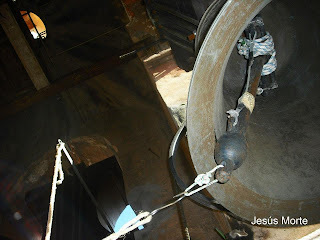 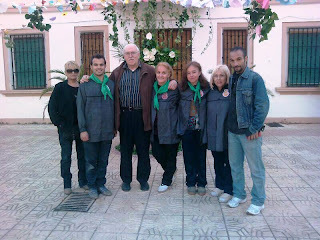 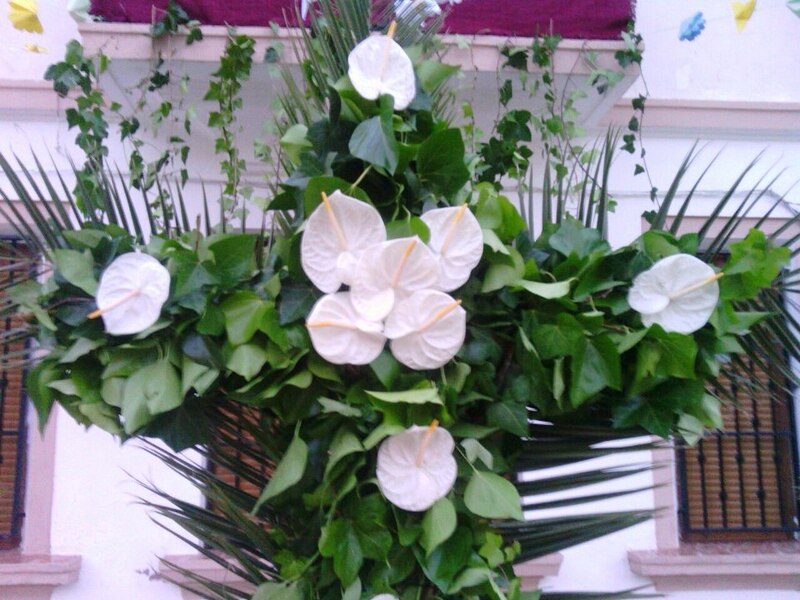 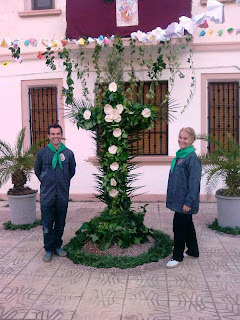 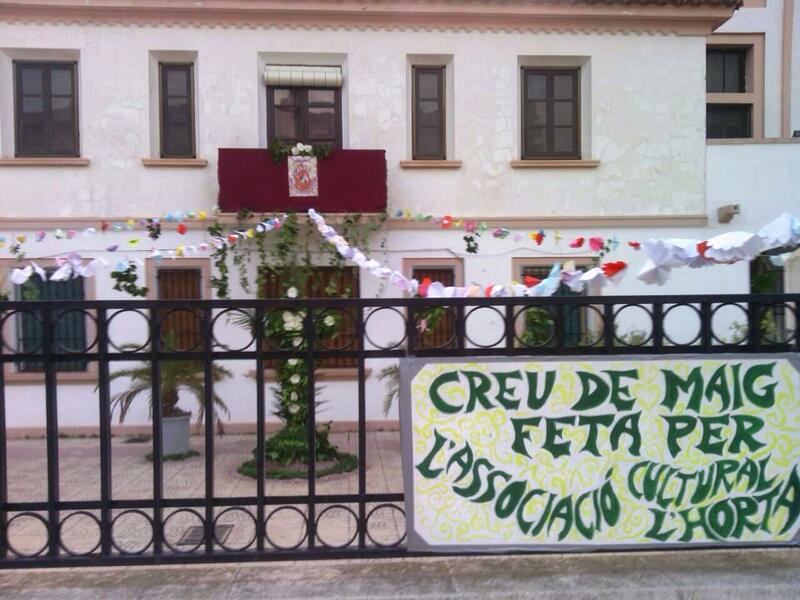 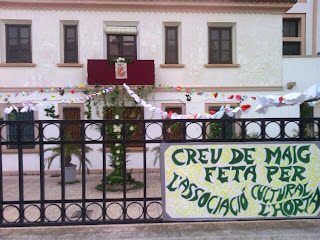 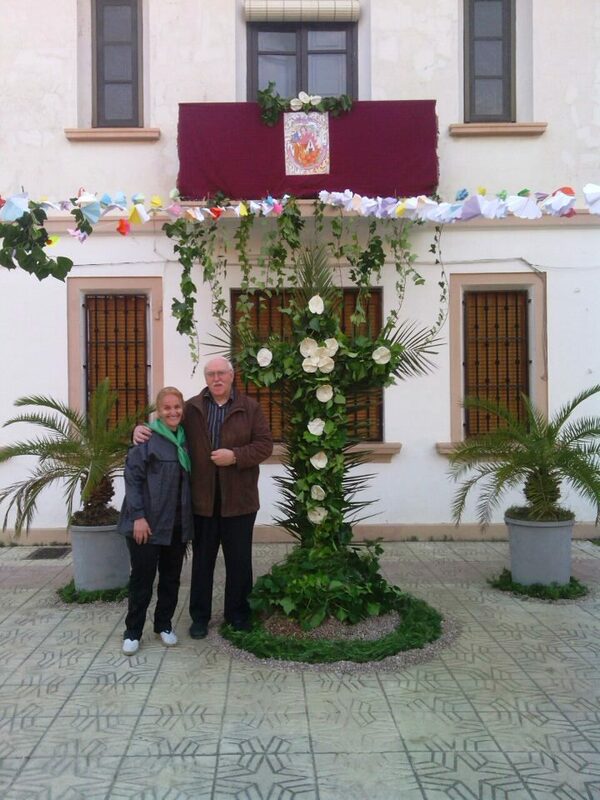 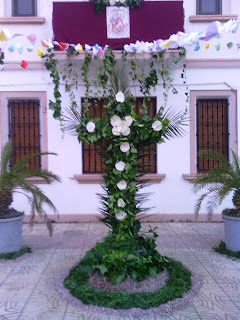 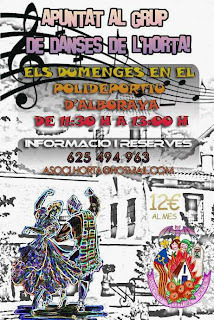 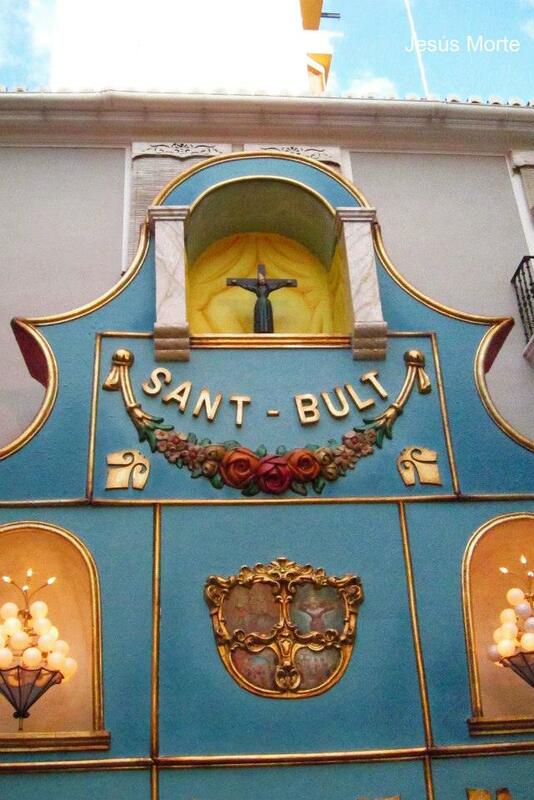 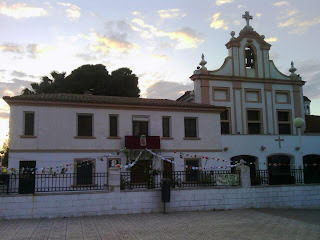 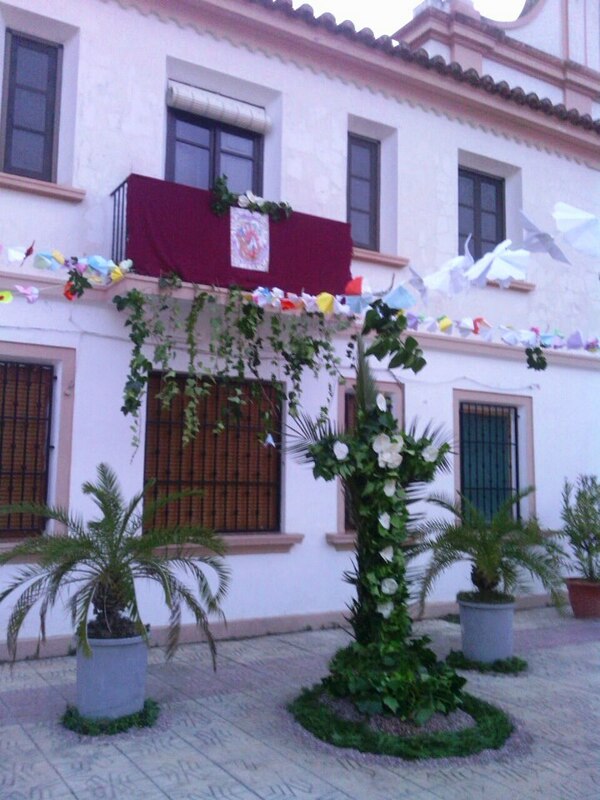 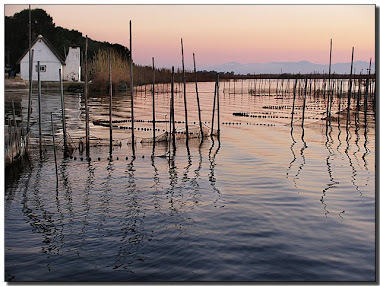 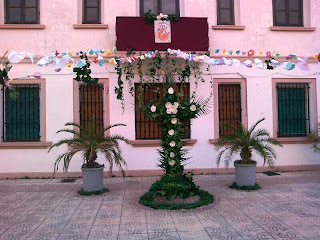 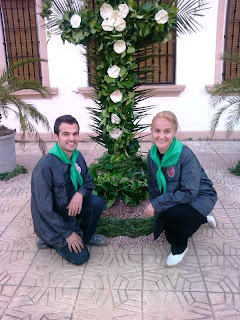 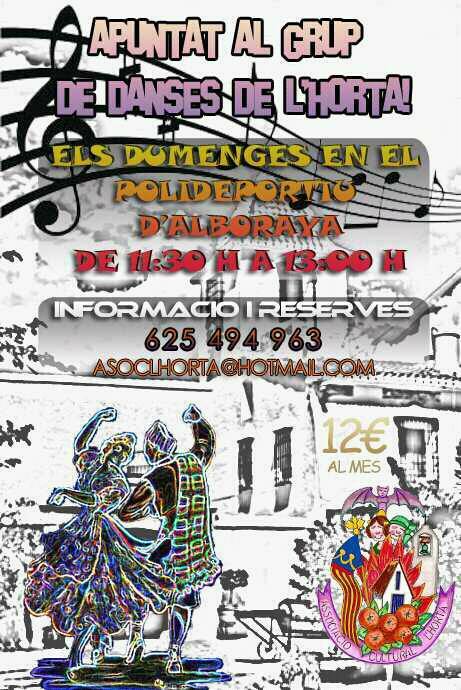 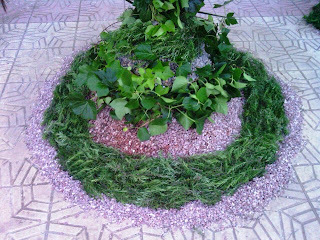 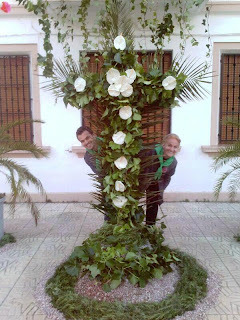 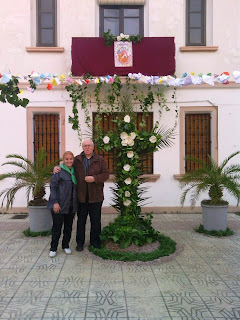 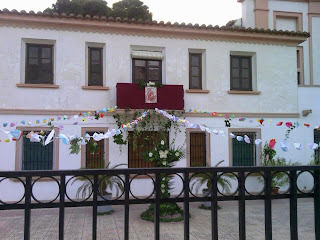 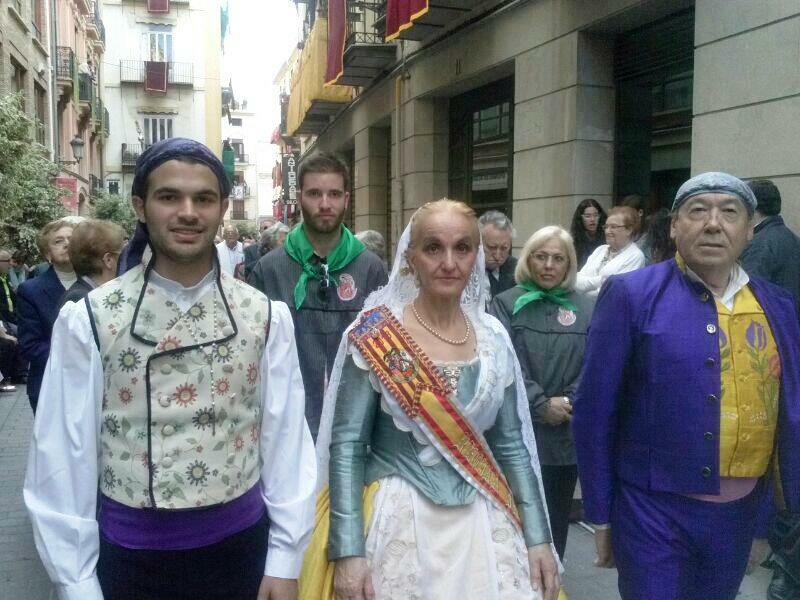 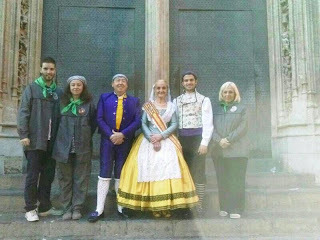 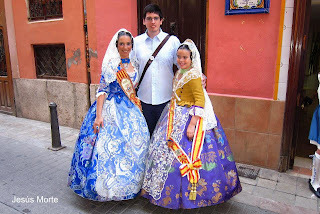 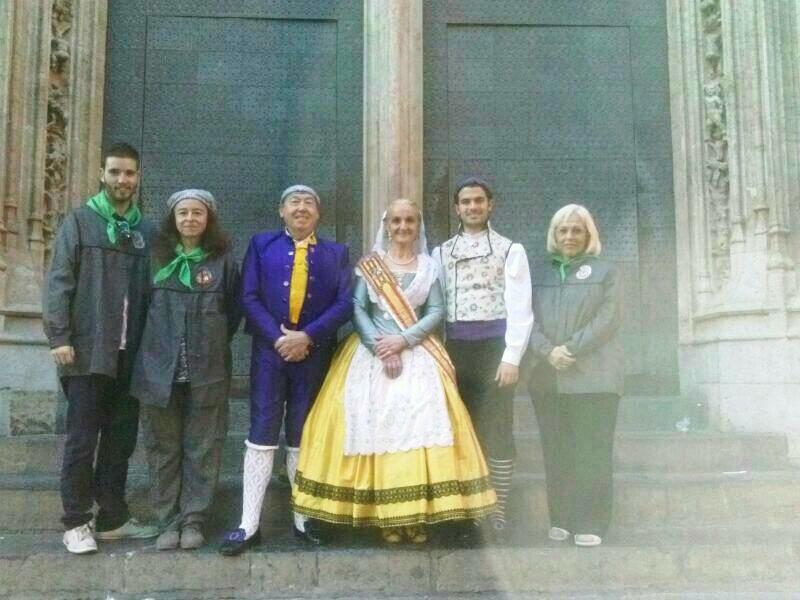 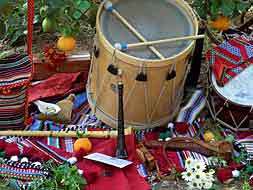 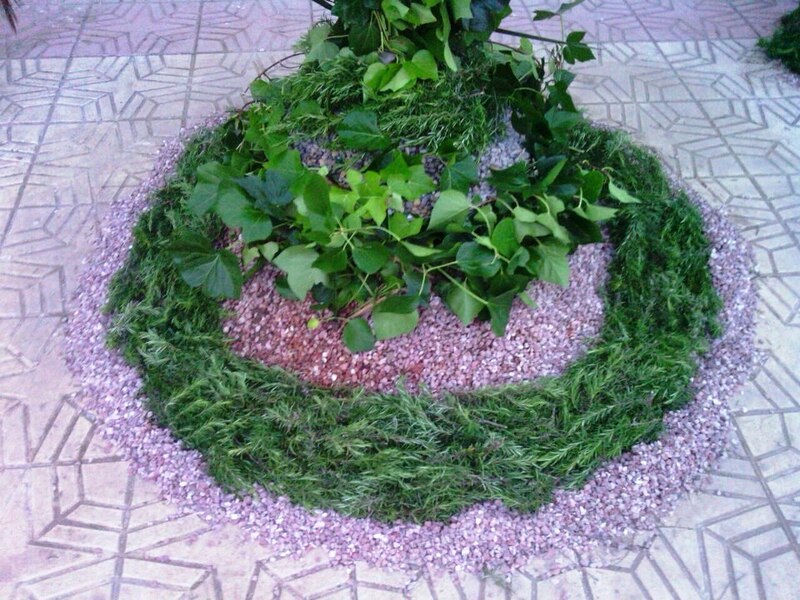 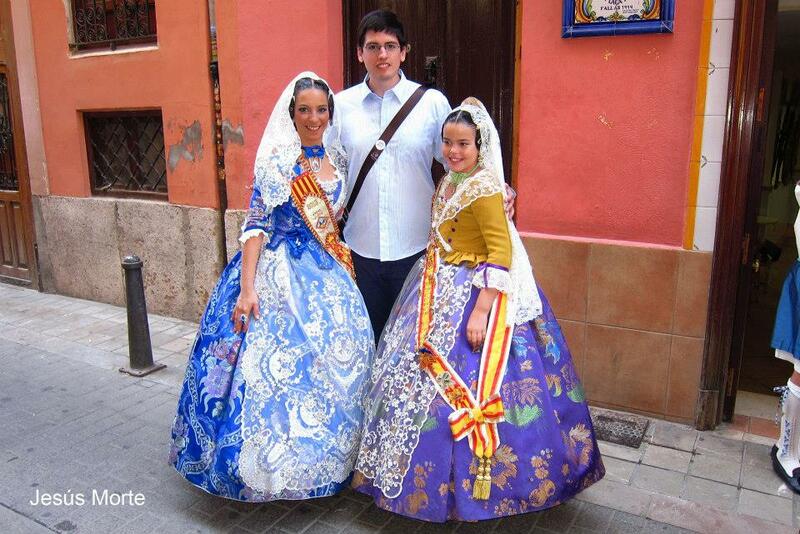 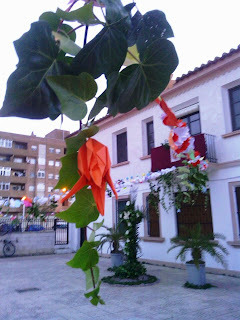 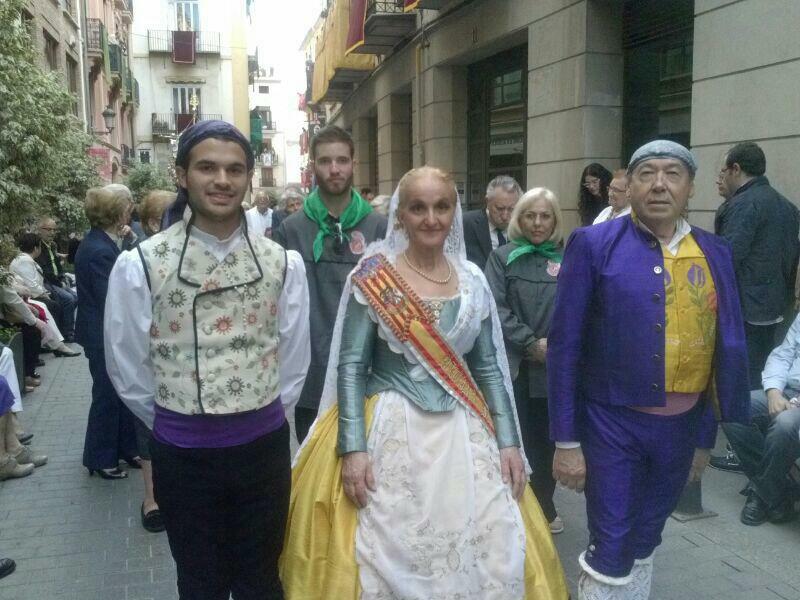 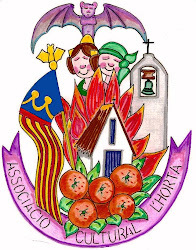 ELS FESTERS DE L´HORTA FOREN CONVIDATS A ESTA FESTIVITAT QUE ES LA MES ANTIGA DEL CAP I CASAL PERO QUE CADA ANY S´ESTA FENT MES GRAN I MES CONEGUDA PER TOTS ELS VALENCIANS. 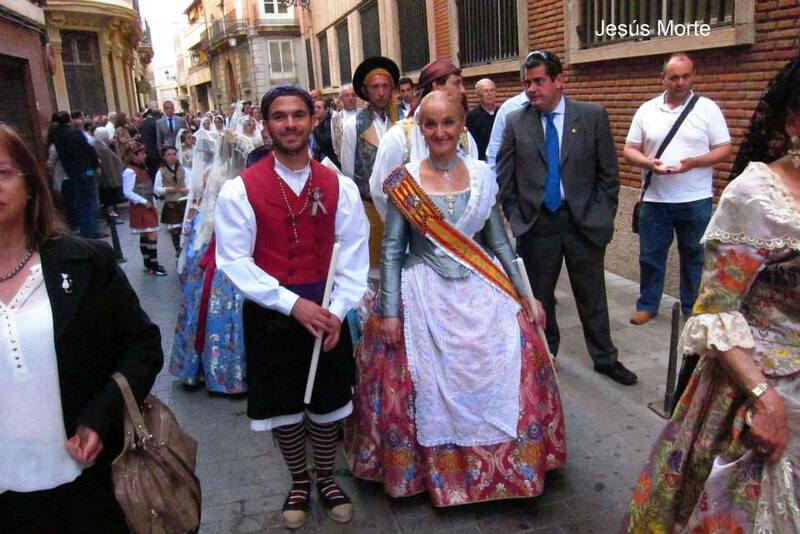 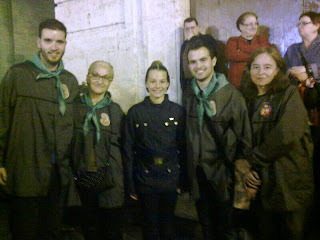 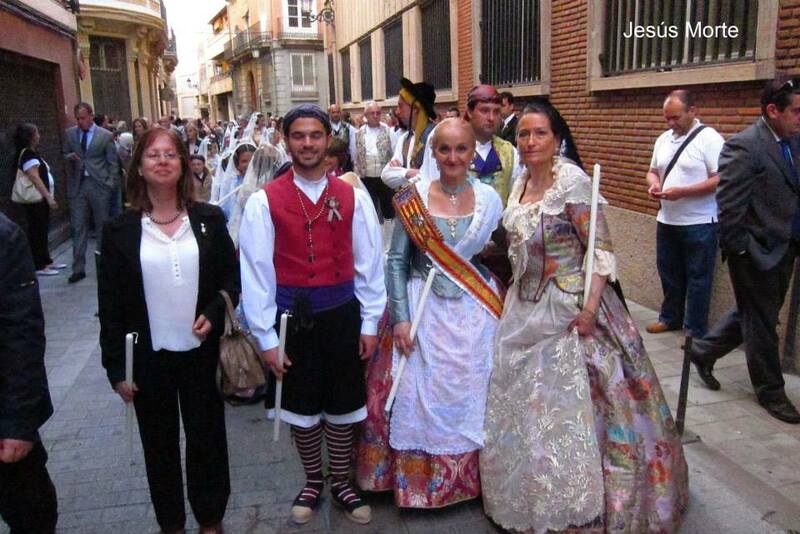 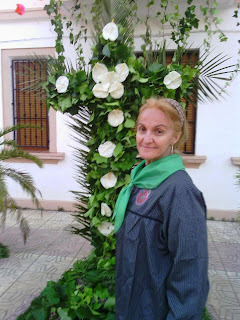 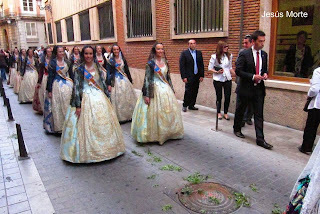 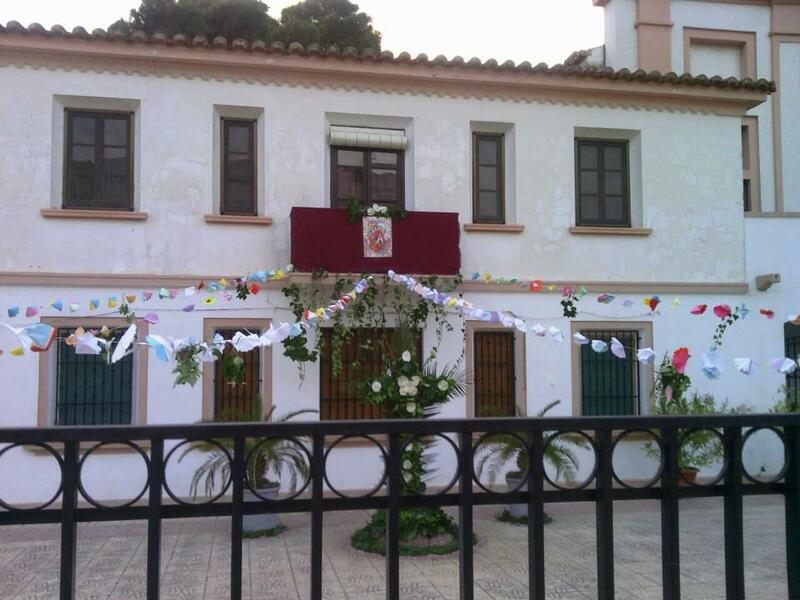 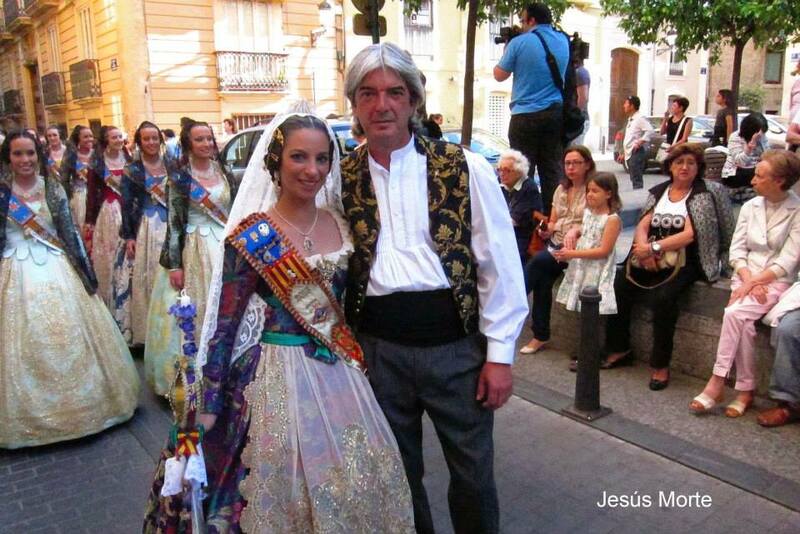 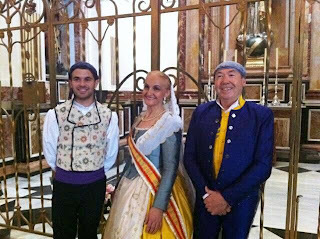 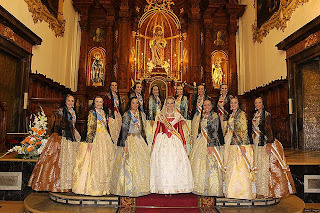 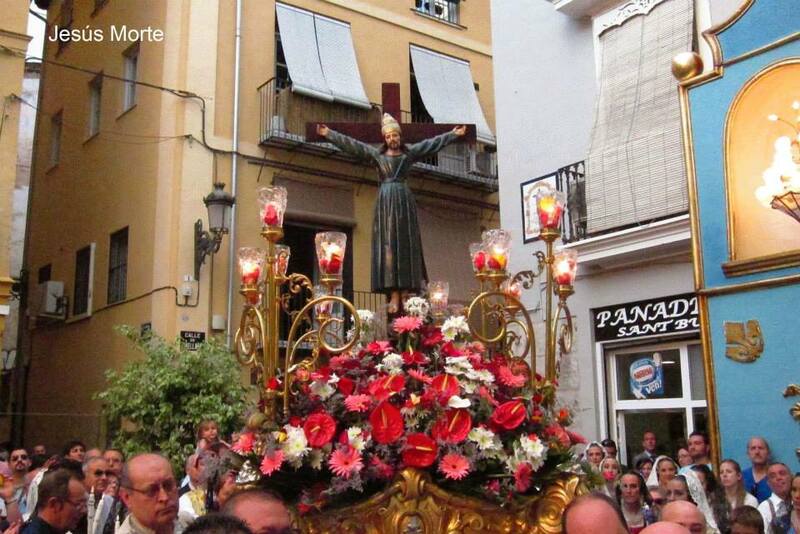 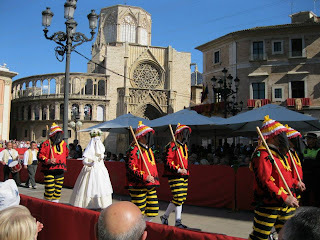 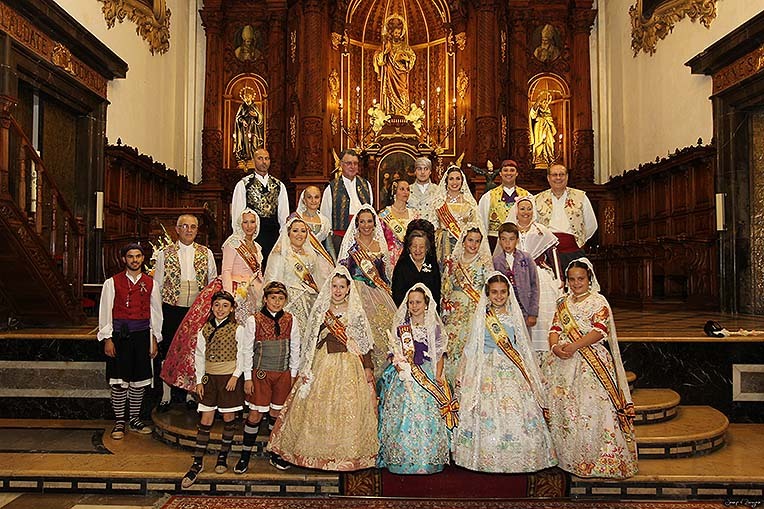 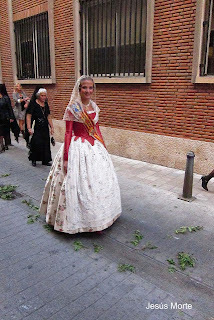 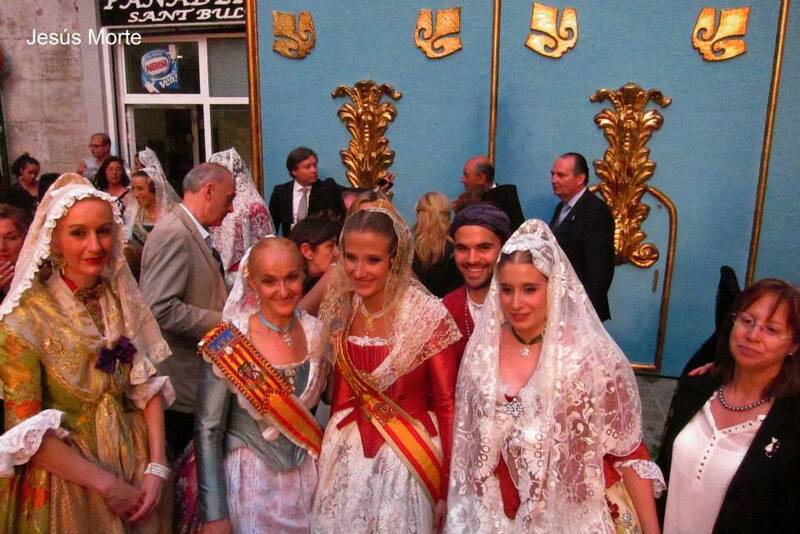 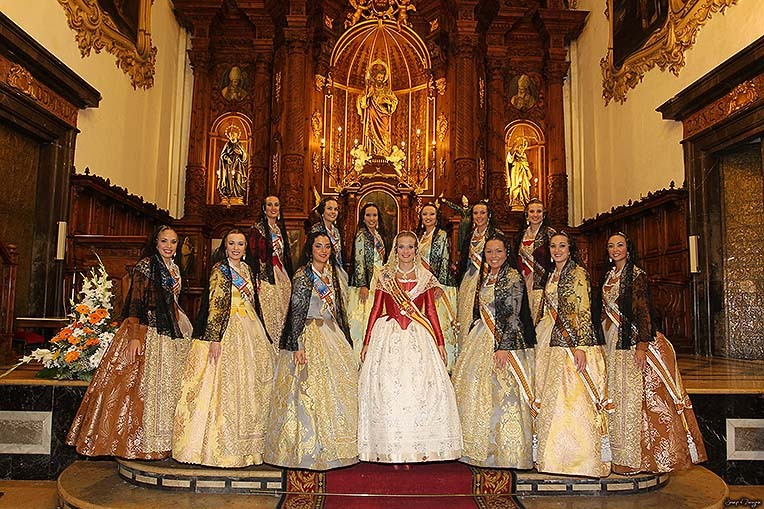 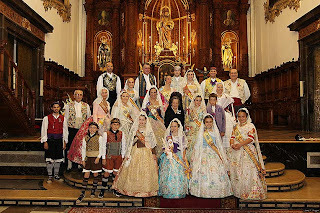 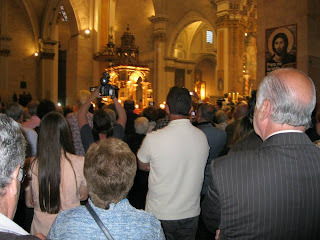 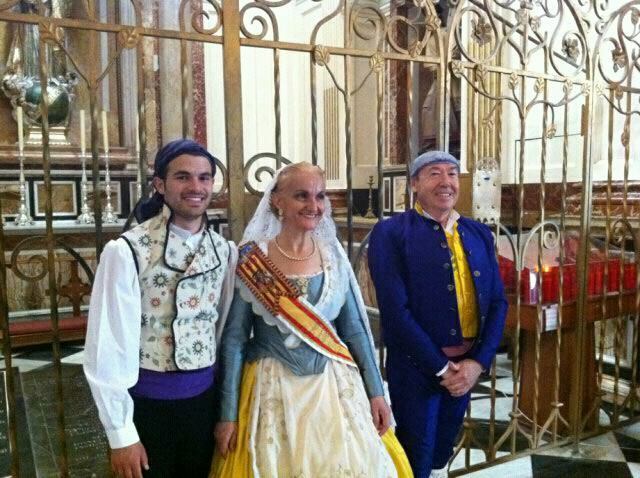 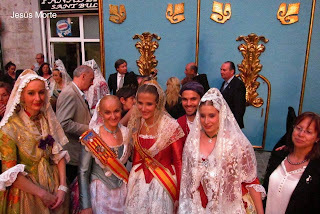 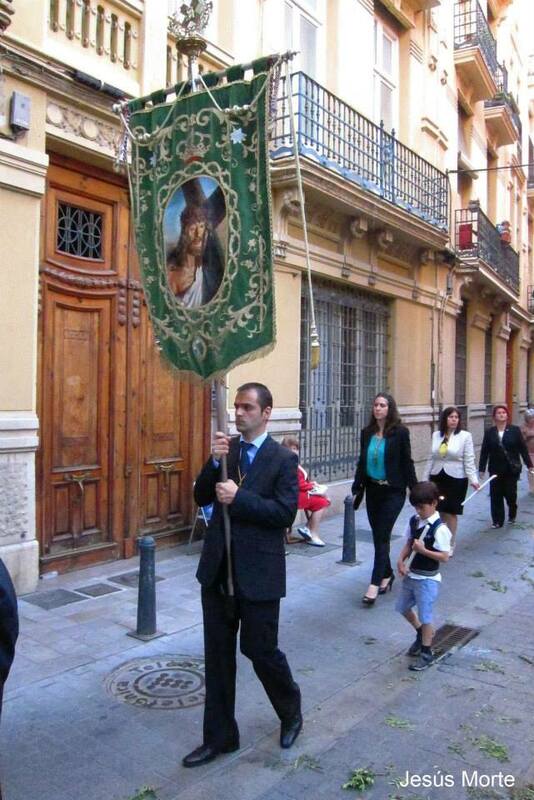 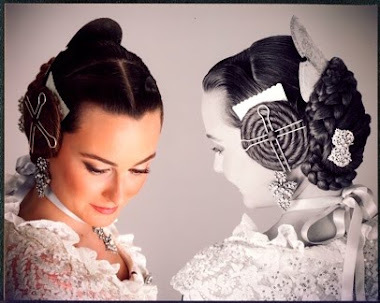 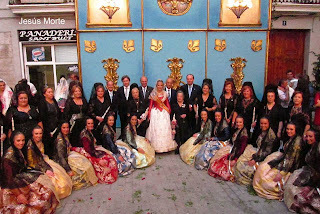 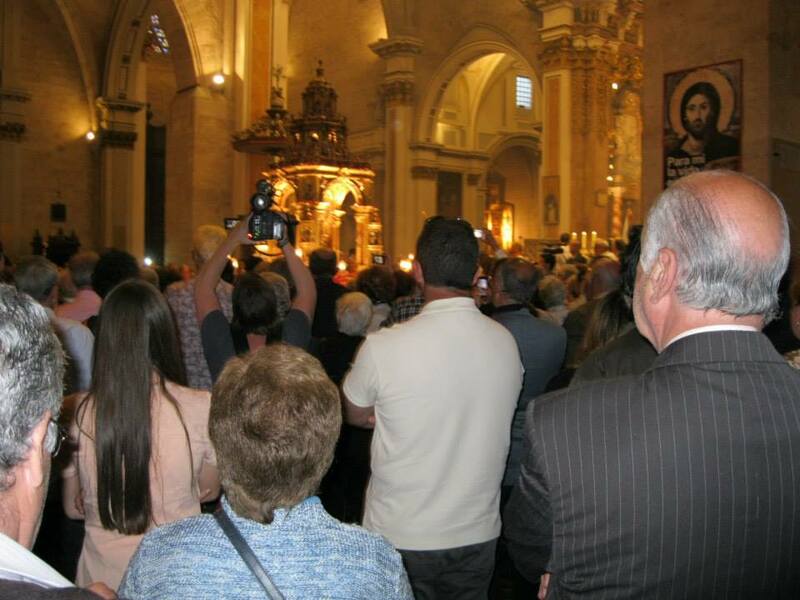 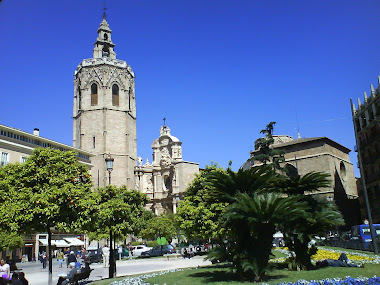 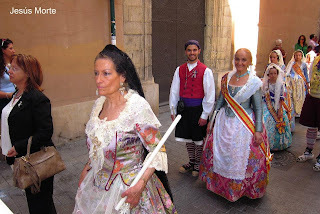 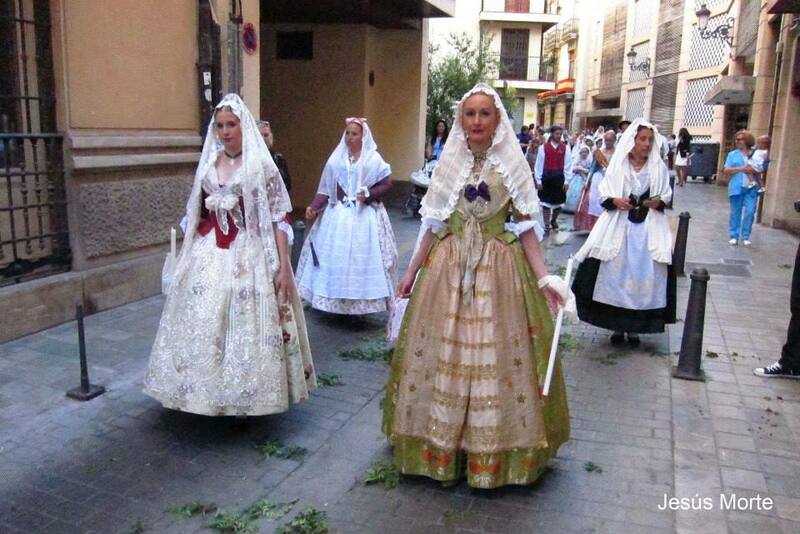 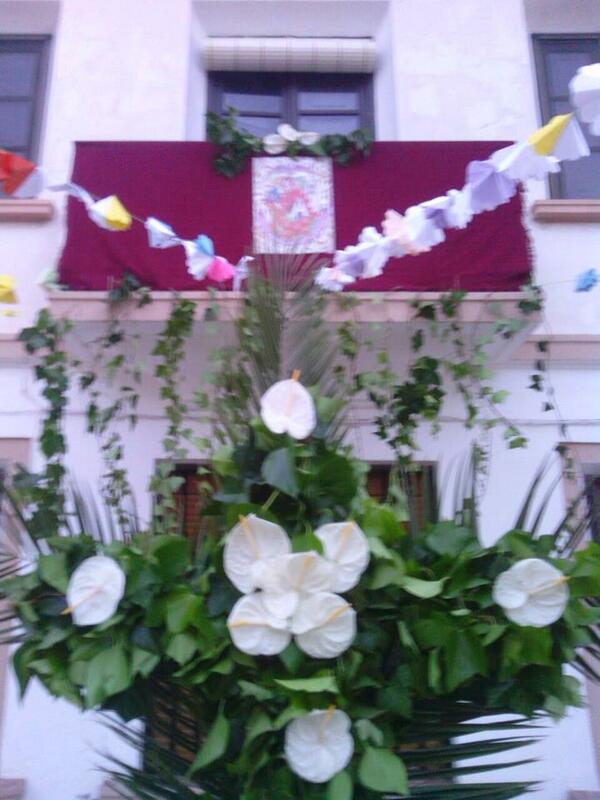 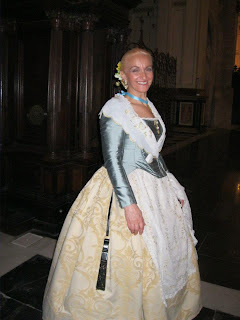 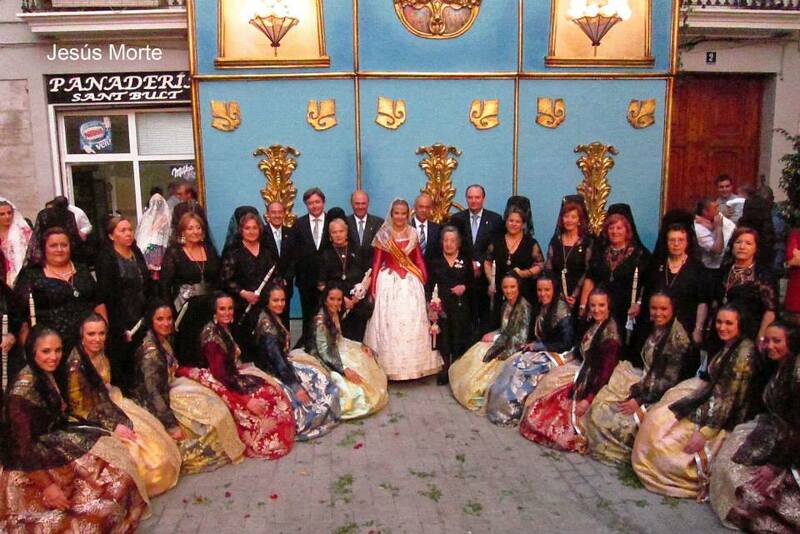 NOSTRA REGINA DE L´HORTA DE VALÉNCIA 2013 Mª PILAR MORENO I CANDELA, FON CONVIDADA A PARTICIPAR EN LA SOLEMNE PROCESSÓ DEL CORPUS CHRISTI DE VALÉNCIA.